We are a non-profit organization focused on the development of young athletes in the areas of football fundamentals and safety. Safety is a top priority in the WYFL. 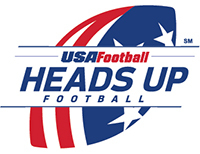 The Waukee Youth Football League is USA Football Heads Up Certified. All WYF coaches and assistant coaches must complete the USA Football Certification program. USA Football certification includes advanced concussion training. 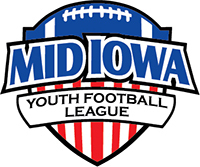 Waukee Youth Football is proud to be part of the Mid Iowa Youth Football League. Waukee Youth Football partnered with NFL Flag to launch the inaugural flag football league for grades K-3 in 2017. NFL FLAG, powered by USA Football, is not just the leading flag football program, but the largest, best recognized, and the only one where participants play in official NFL team gear.